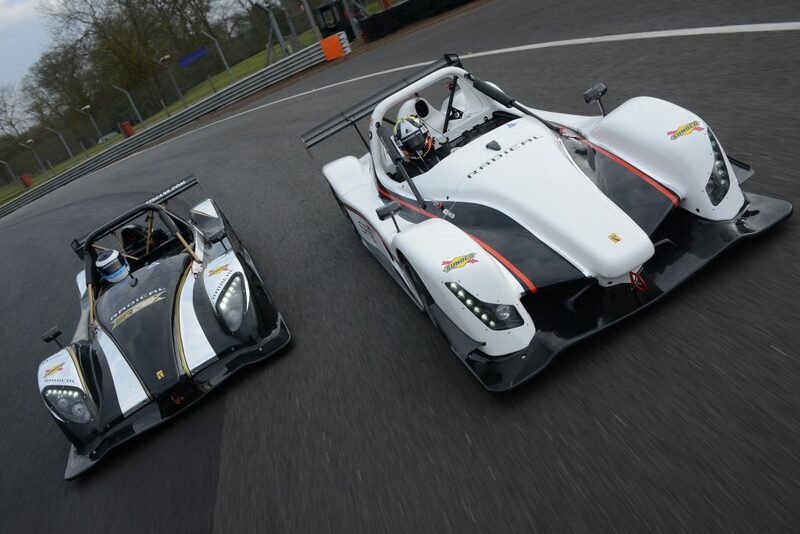 Looking to get on track at MotorsportDays.LIVE and learn in our conference? 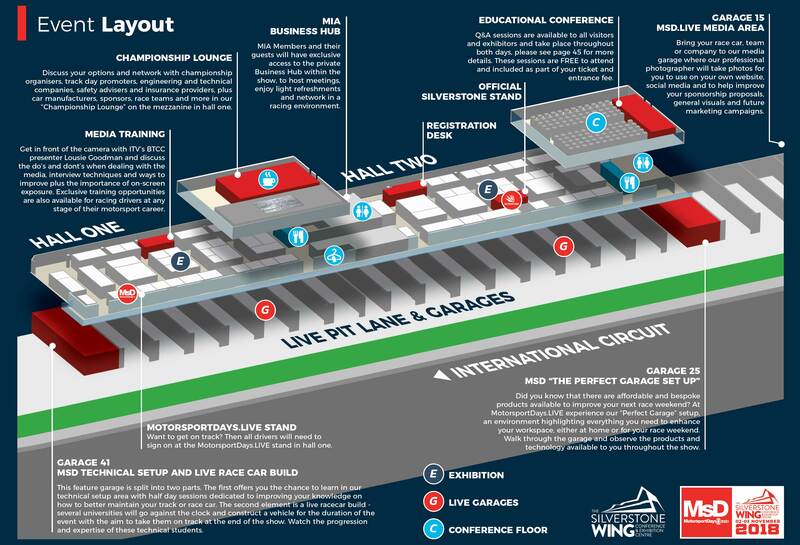 Then plan your visit ahead of the competition and reserve your seat time in a race car or conference session. 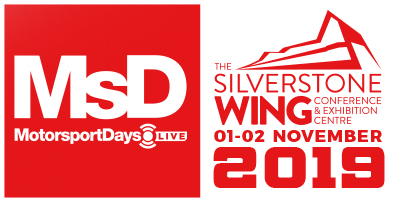 MsD.LIVE offers you a unique learning opportunity. 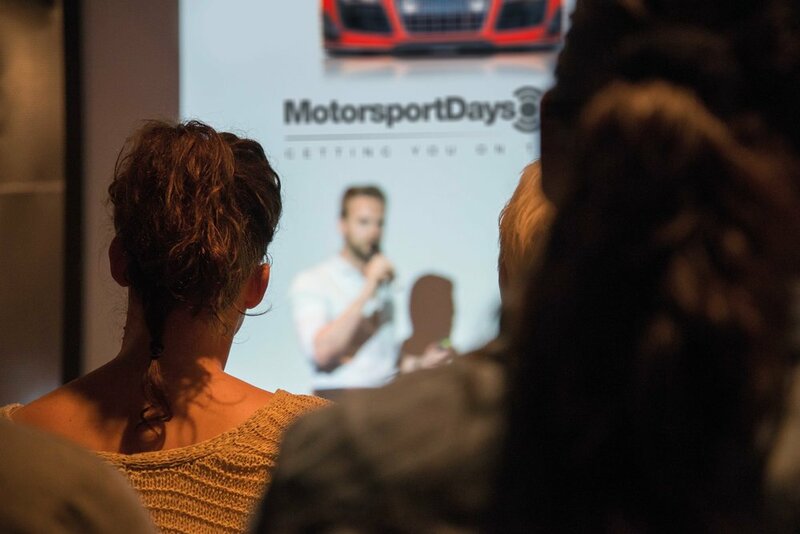 Our FREE conference sessions include everything from simulator training, sponsorship and media engagement and much more. 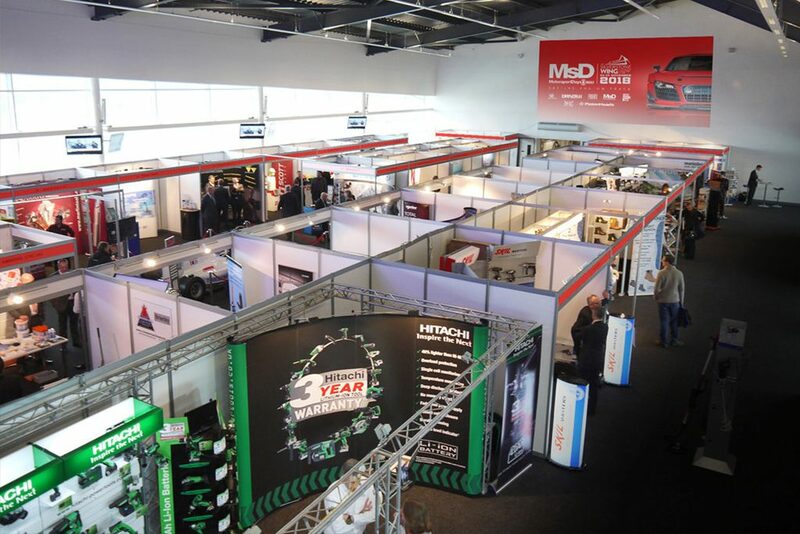 Explore our diverse range of industry exhibitors to get you prepared and ready for your next race season or track day event. Held in the halls of The Wing facility (above the garages). The Ignition Collective Media Garage will provide you with complimentary photographs, either a headshot, team or car image on the 2-3 November at MotorsportDays.LIVE. Please fill in the form below to request a slot. Please bear in mind this will run on a ‘first come first served’ basis. newsletter to receive the latest announcements and exclusive content.  BY SIGNING UP TO OUR NEWSLETTER YOU CONSENT TO BWR MEDIA (UK) LIMITED USING YOUR CONTACT DETAILS TO KEEP YOU INFORMED BY EMAIL ABOUT ITS OR OTHER SIMILAR MOTOSPORT RELATED EVENTS, PRODUCTS, SERVICES AND CONTENT. YOU MAY WITHDRAW YOUR CONSENT AT ANY TIME.